How Far is Kerala Properties-1? 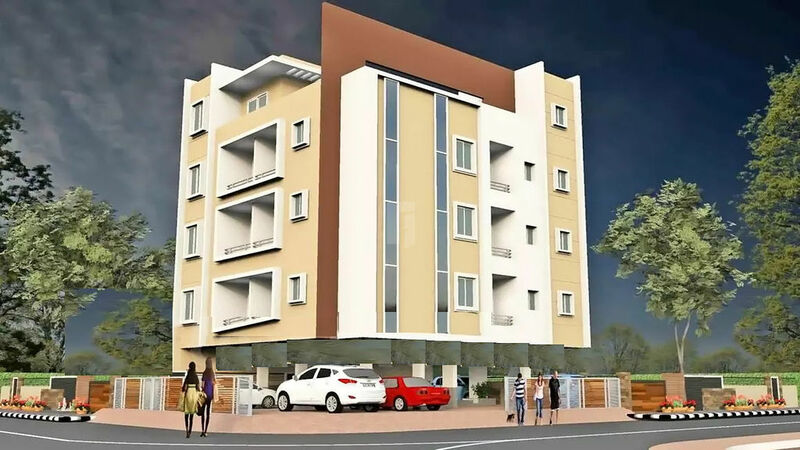 Kerala Properties-1 formulates the people to live in a stylish community that emphasis on providing superior living with fashionable amenities. Surrounded by nature, the residencies in this project are inclined to confer fresh air and relaxing atmosphere. Kerala Properties-1 is well suited for old aged people as it enhances them to lead a blissful and tranquil life. The interior and exterior designs of this project are modernized which in turn matches the thirst of young professionals. The world class technology used for developing this project makes it stronger and perpetual home for even the upcoming generations. People who like to spend their life in comfy and enthusiastic way with their beloved can choose Kerala Properties-1.